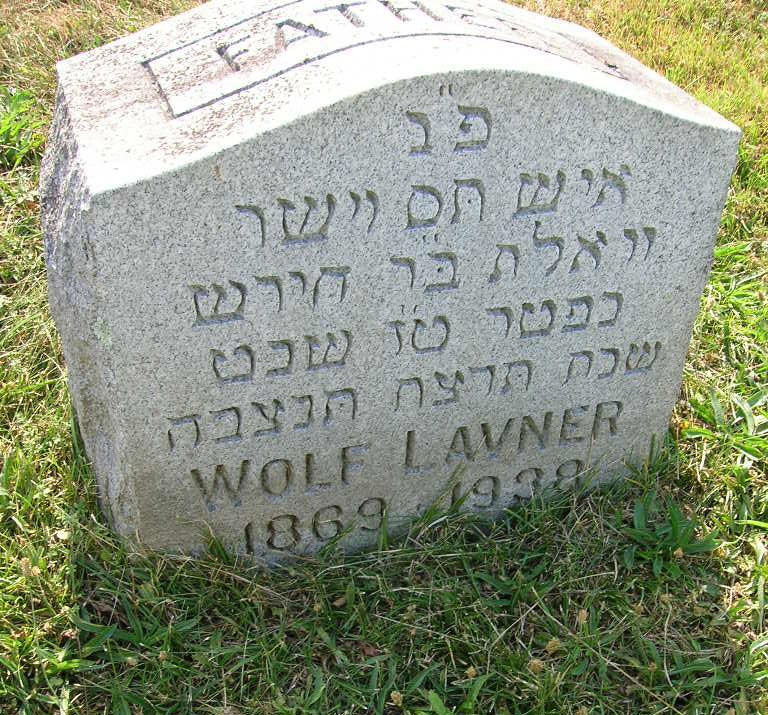 FAYETTEVILLE— Wolfe Lavner, father of Harry Lavner of Highnge street, died at his home in Syracuse Tuesday night. 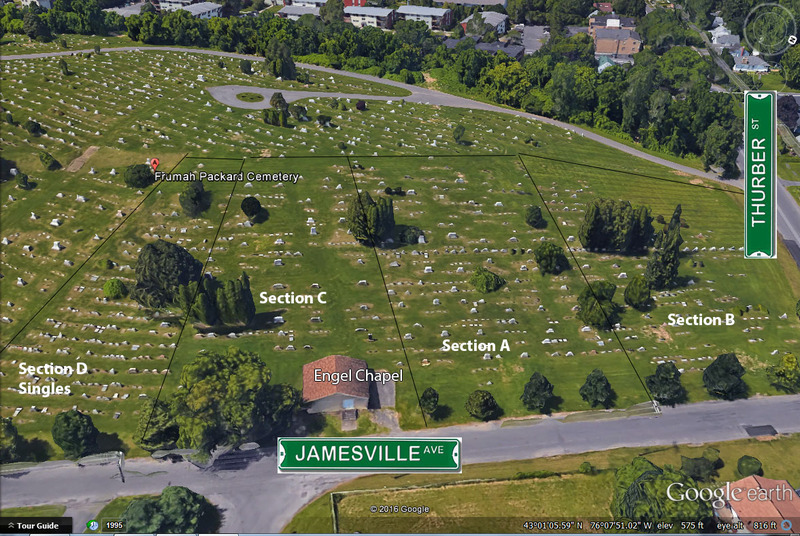 He was 69 years old, a native of Poland, and a resident of Syracuse for 50 years. He was a cigar-maker by trade, retiring some time ago. Surviving, besides Harry Lavner, are two other sons, Hyman of Buffalo and Dr. Gerald Lavner of Havorill, Mass. ; a daughter, Mrs. Max Amdur of Syracuse; two sisters, and two grandchildren. Burial was in Frumah Packard cemetery.